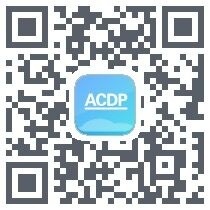 As the Yanhua Mini ACDP released their own APP, many users have tried to install the ACDP APP on their phones. And there are some notes for you when installation after we collected the feedback of our users. 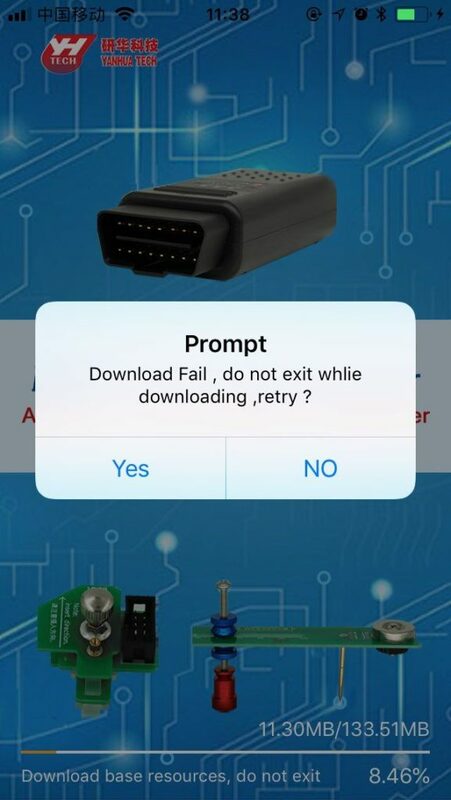 Solution: you should do the trusting step before install. 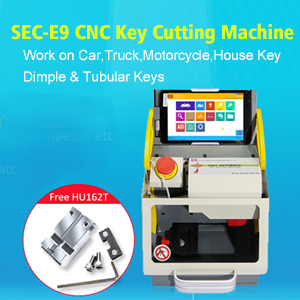 Find Setting -> General -> Manage Device -> choose Nanning yanhua. 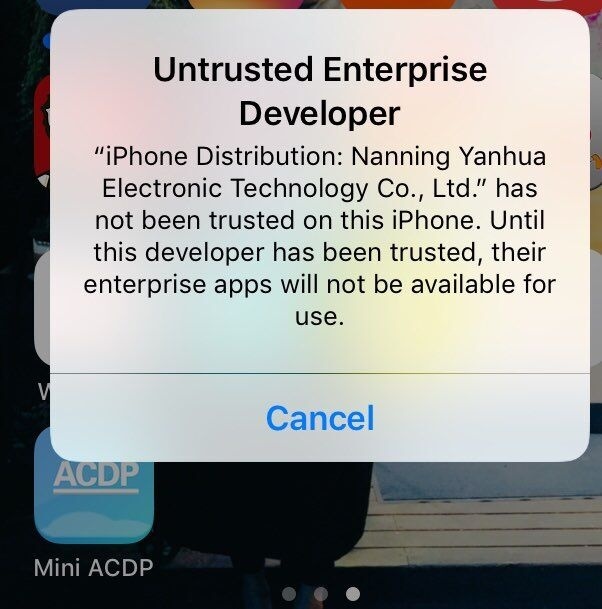 Only when trusting the APP, can the phone begin to install it. ACDP Fail to download base resources with a note below, after tap Yes, ACDP still continues to download but fail again. ACDP won’t download when hibernation mode, keep the screen on.